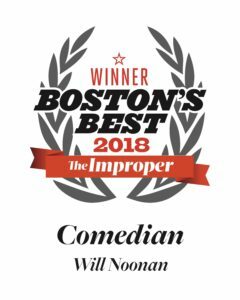 Experience the stand up war stories as they happen and listen to the comedy dues getting paid in real time as comedian Will Noonan takes his recorder everywhere he goes. Book me for your college! 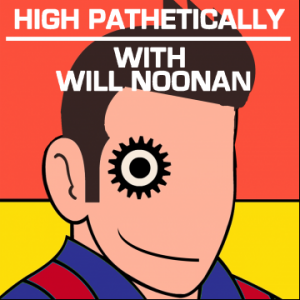 The High Pathetically Podcast is commercial free and runs on the support of it’s listeners donations. 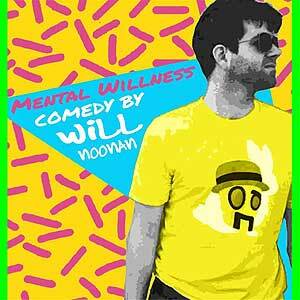 Please support the podcast and Will Noonan by contributing any amount from 5 dollars and up! It’s goes to a great cause and thank you in advance for supporting stand up comedy.